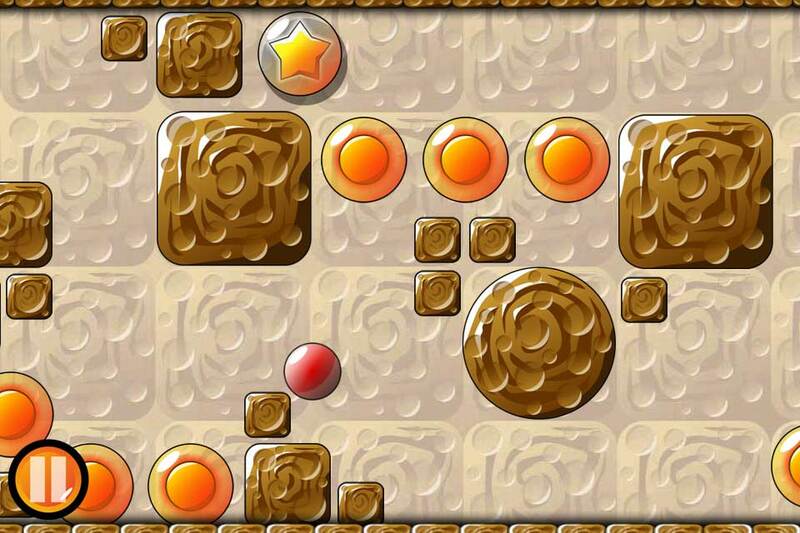 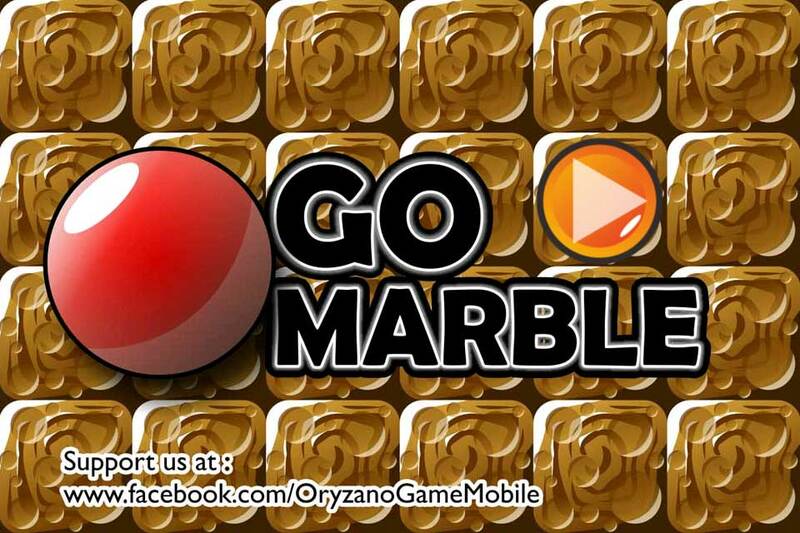 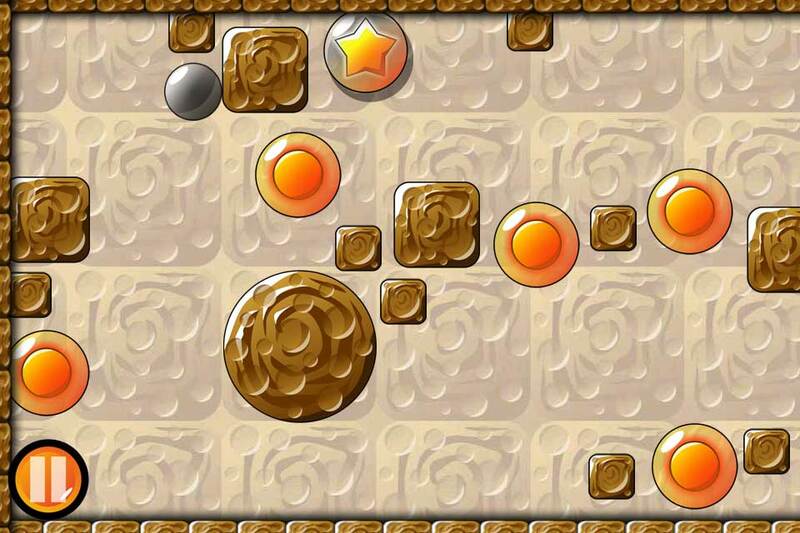 Go Marble is an entertaining marble game where you control the marble by tilting your phone, finding the way through all the obstacles to get to the finish point. 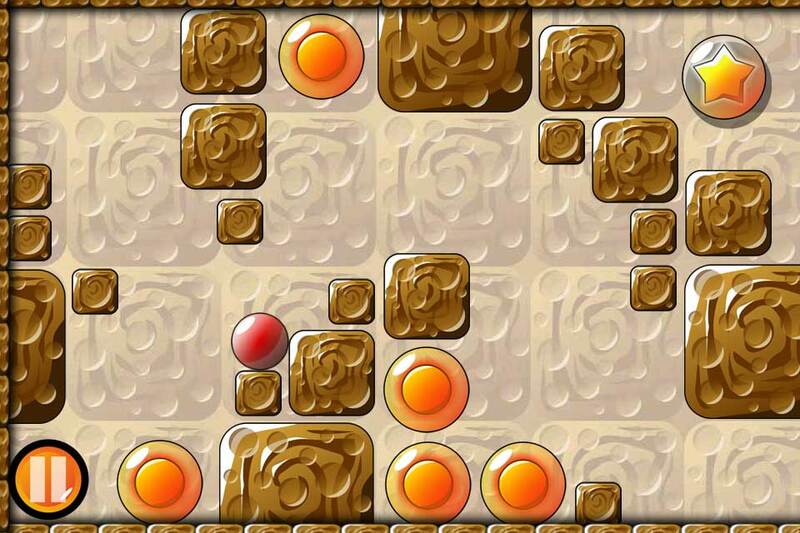 Tilt your phone to move the marble, tap the screen to slow down, avoid the red pulse, find the best way to the finish point on each level, and win all 50 levels. 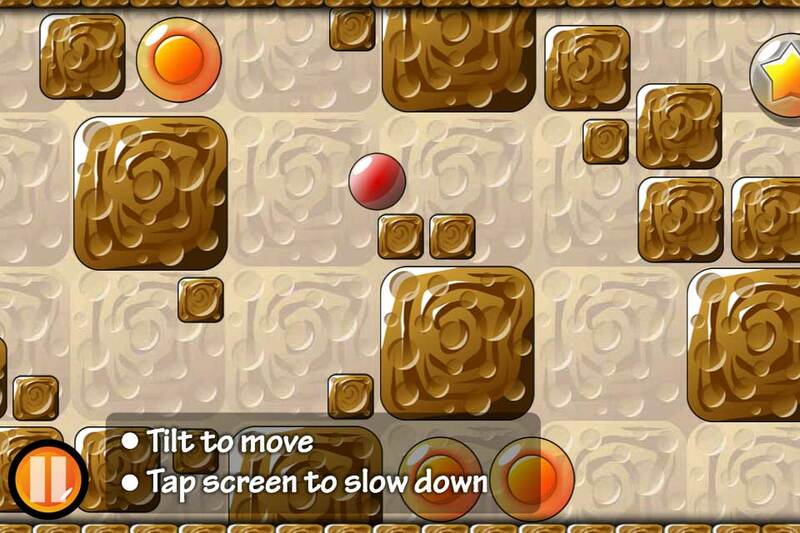 With high resolution graphics, retina display support, have fun!